Raise a Green Dog! : That's right...biodegradable bags don't really biodegrade in landfills. So what do you do with your dog's waste? That's right...biodegradable bags don't really biodegrade in landfills. So what do you do with your dog's waste? Dog poo, it's inevitable and it's prolific! - Flush it if you live in the city. - Compost it if you live in the country. If you live in the city and flush your dog's waste, it goes into your cities waste management system and is treated for health and safety just like your waste. If you live in the country and are not on the cities waste treatment system, you really don't want to fill up your septic tank with your dog's waste (especially if you have a large dog or multiple dogs). 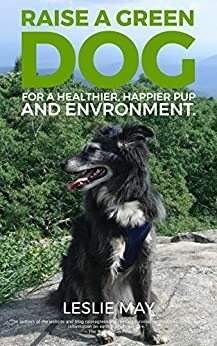 In this case, the most environmentally friendly way is to compost your dog's waste with a purchased or homemade composting system. If those aren't two good enough reasons, these methods are first recommended by the Environmental Protection Agency and by several large city governments (which maintain their city waste treatment systems). For years, we've received comments and recommendations to use biodegradable dog waste bags and we have always said that they don't really biodegrade. Now the FTC is agreeing with us, finally! If you add your dog's waste in a biodegradable bag to your weekly trash pick up, the bags end up in a landfill, with tons and tons of other trash, and may never see the light of day. In this scenario, biodegradability may never occur. Over the years the marketing claims of biodegradable dog waste bag manufacturers have developed and developed to the point of potential false and unqualified advertising claims the FTC indicates. "Based on the FTC’s Guides for the Use of Environmental Marketing Claims (the Green Guides), such a claim without any qualification generally means to consumers that the product will completely break down into its natural components within one year after customary disposal. Most waste bags, however, end up in landfills where no plastic biodegrades in anywhere close to one year, if it biodegrades at all." She goes on to say,"Don’t be surprised if they (biodegradable poo bags) are harder and harder to find. If they can’t substantiate their claims (of biodegradability), they need to stop making them,” says France. “We’ll circle back.” If manufacturers don’t change their deceptive advertising, (the) FTC will open an investigation, file a complaint and they will ultimately end up in court." 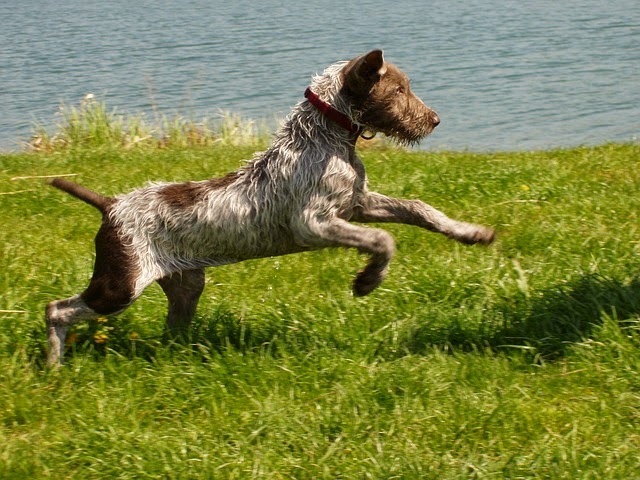 What's the most environmental way to take care of your dog's waste? The most important thing you can do is pick up your dog's waste. 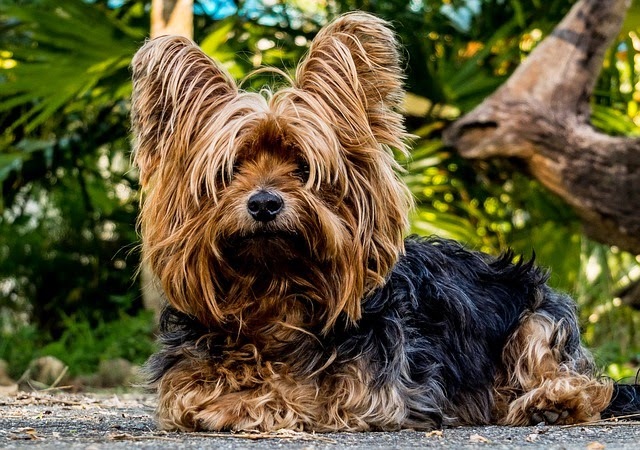 If left in the environment, it can contaminate ground water, streams, lakes and ponds; not to mention, it's disgusting and potentially unhealthy to find other dog's waste on your dog's walks or hikes. And in some places, it's against the law. The second most important thing you can do is flush your dog's waste if you live in the city and compost it if you live in the country for the reasons we described above. 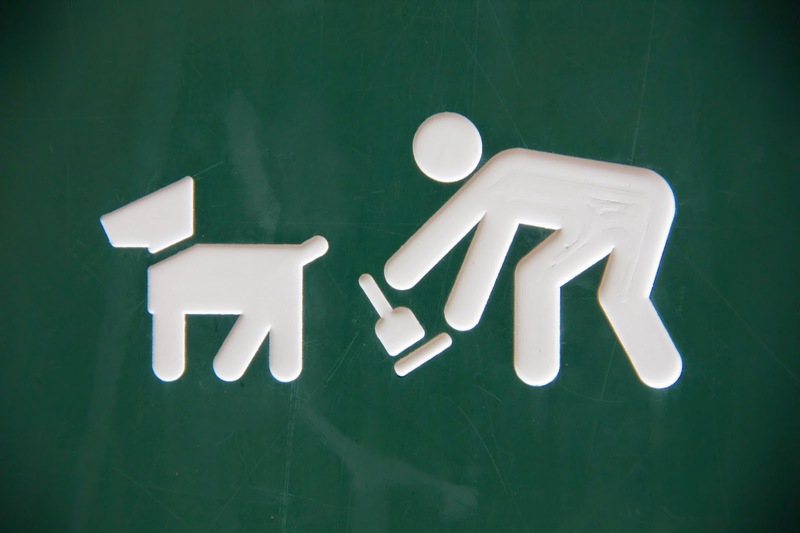 The third most important thing you can do if you are travelling and away from home, pick up your dog's waste and flush if you can. If you don't have the ability to flush, utilize a biodegradable bag to pick up and deposit your dog's waste in the trash as a last resort. If you'd like to learn how to make your own dog waste composting system. visit our Hub for more information. I had no idea we could compost our dogs poop?